This will undoubtedly be a weekend of great vibes, killer beats and immense talent – listen to the artists ahead of your weekend below. 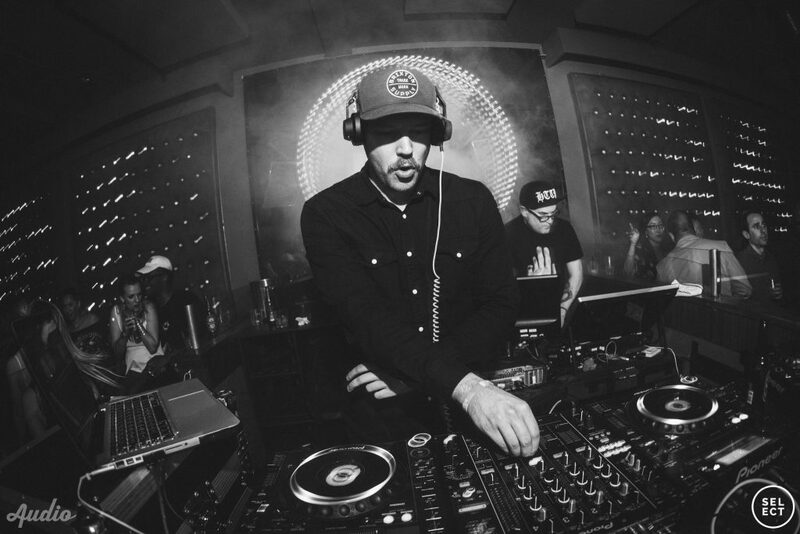 Vaughn Oliver and Oliver Goldstein came together in the City of Angels years ago to build the funk-filled, dance-inducing beats that they’re known for today. Their debut album, Full Circle, was released in the fall of last year on Interscope Records. Time and time again, they’ve brought one of our favorite crowds to the club and thrown down their eclectic mixture of nudisco-electro-R&B-and beyond – we’re thrilled to have them back on the decks tomorrow. Find more details and tickets here! 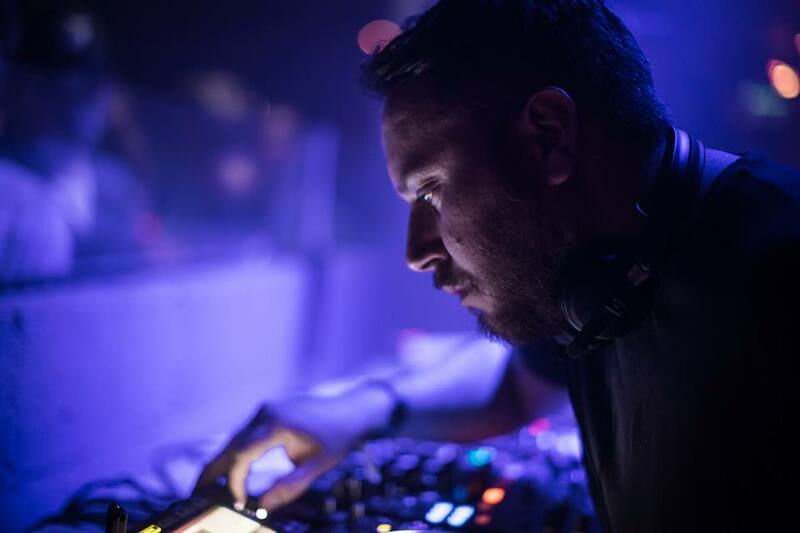 He’s released on Dirtybird Records, Relief, Toolroom Records and Play It Down, as well as picked up a DJ Mag Best Of British nomination and been featured on BBC Radio 1 with an Afterhours Mix on Pete Tong’s Essential Selection. Weiss is unstoppable—and his beats is contagiously fun. He’ll be hitting Audio this Saturday for an open-to-close set, guaranteeing a baseline that will keep you grooving all night long. Grab tickets and more info here.